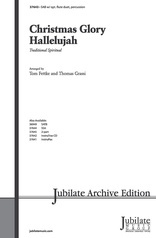 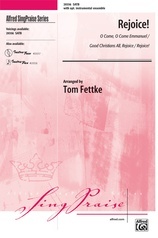 Here's the quintessential closer for every Christmas service and concert! 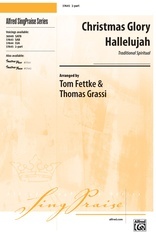 This marvelous 5 minute tapestry includes 11 of the most popular Christmas refrains of all time, seamlessly woven by Tom Fettke: "glorias" from "Angels We Have Heard on High," "Hark! The Herald Angels Sing" and "Ding, Dong, Merrily on High;" "noels" from "Sing We Now of Christmas" and "The First Noel;" "rejoicing" from "How Great Our Joy" and "O Come, O Come, Emmanuel;" and MORE, all culminating in the powerful refrain from "O Holy Night!" 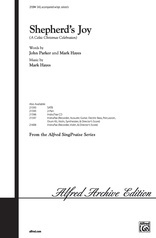 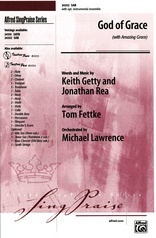 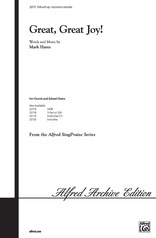 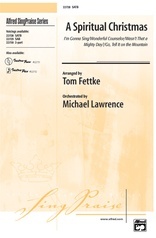 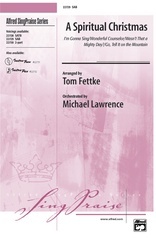 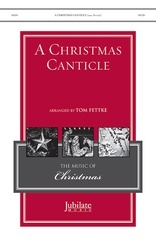 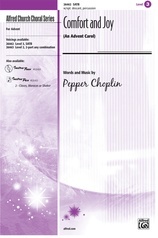 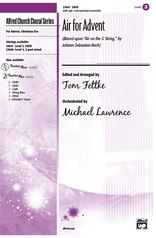 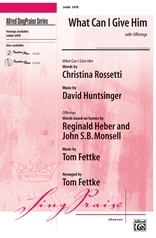 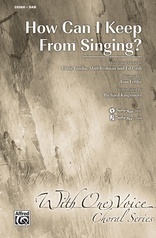 A Christmas treasure, available in 2 voicings, with festive orchestration by Mike Lawrence!